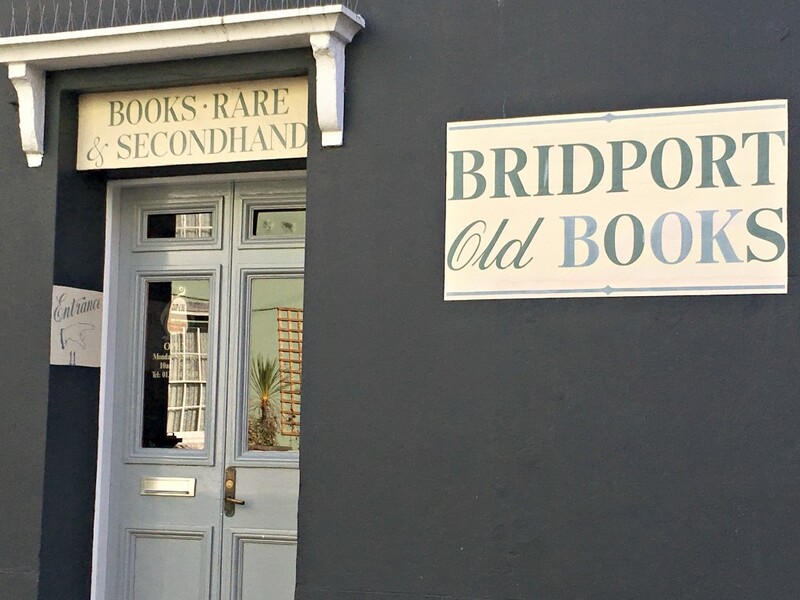 Bridport is only a five minute drive away, or a twenty-five minute stroll from our cottage. 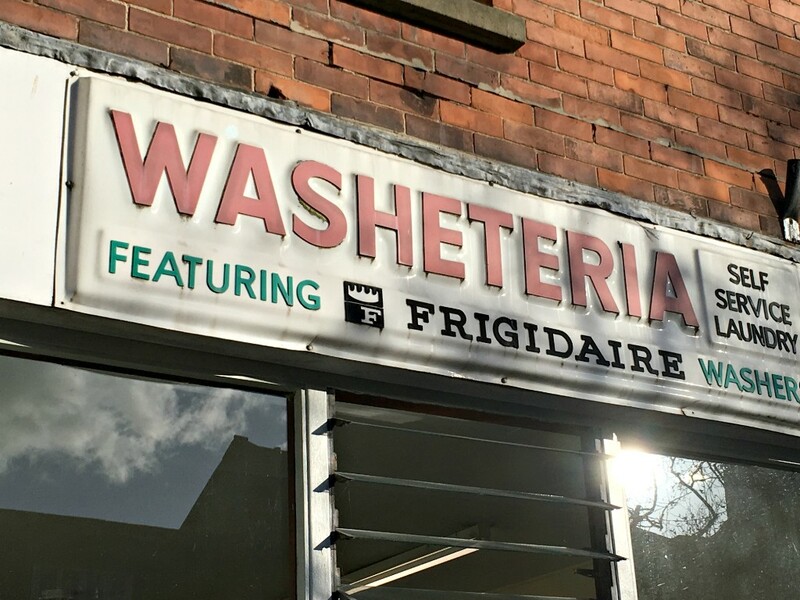 You can find many of the well known high street shop names there, including banks, supermarkets, newsagents and chemists. 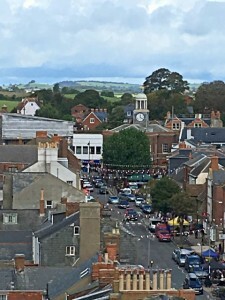 But what makes shopping in Bridport different from any old generic high street is its many independent shops and market. It’s a cool place to wander around. 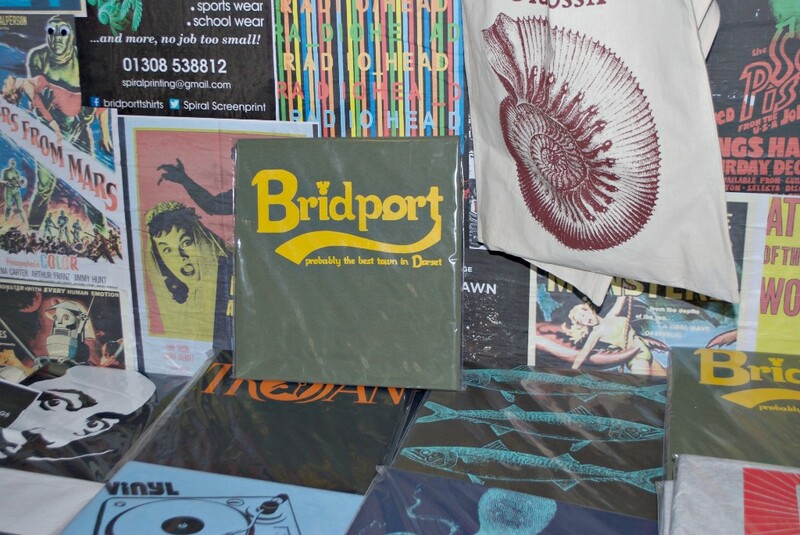 You can easily spend a morning browsing Bridport’s street market, held every Wednesday and Saturday. Friendly traders fill the pavements in front of the shops of South, East and West Streets with stalls selling books, ancient tools, clothing, furniture, pots, vintage jewellery, flowers and plants, local foods, books, bric-a-brac, brass things, antiques and various other curiosities and miscellaneous items. Think of it a cross between a traditional market and a flea market. 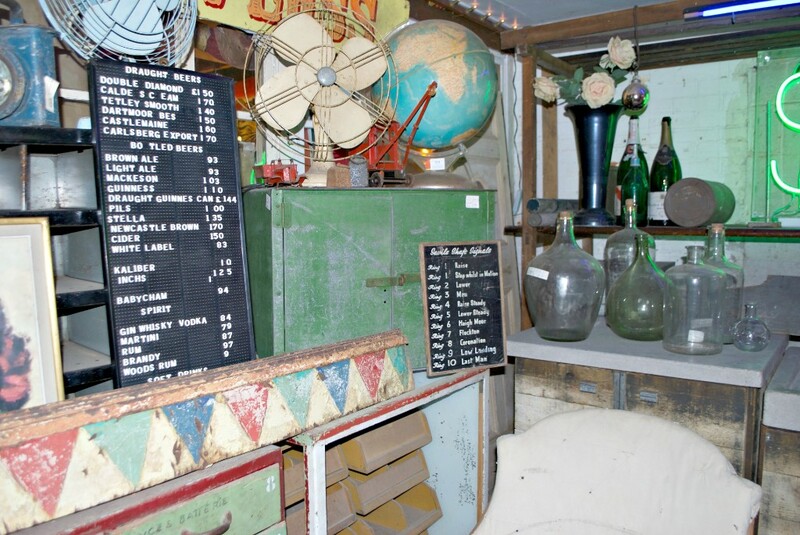 Definitely worth a rummage through some junk to find your treasure! On most market days between February and September there is live music for shoppers in Bucky Doo Square in front of the Town Hall. 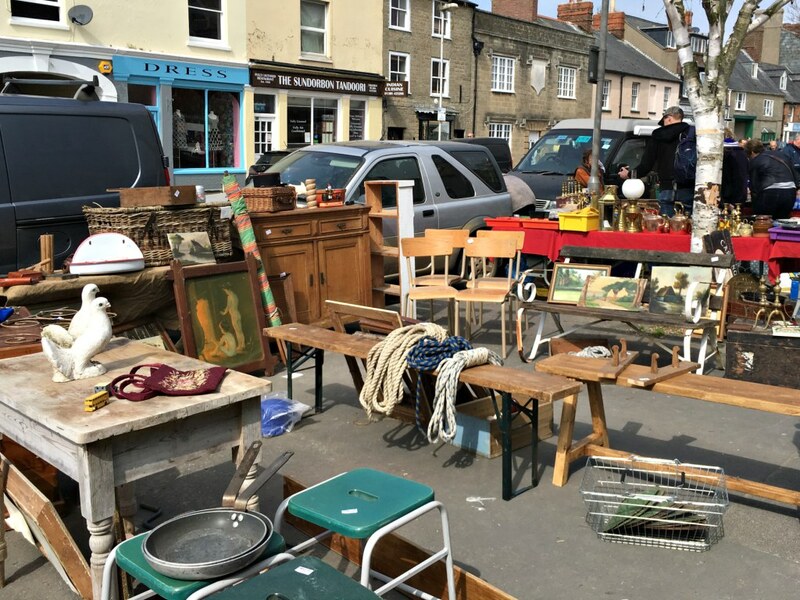 The town also has a monthly Farmer’s Market at the Arts Centre and a Vintage Market within the Art and Vintage Quarter in St Michael’s Trading Estate. Don’t worry if it’s not a market day, there are lots of interesting shops to explore. These include a huge Toymaster toyshop (where we spent many hours when our daughter was little), several galleries, a yarn and a sewing shop, a shop devoted to hats (T Snooks), a hardware shop, a music shop and several book shops. 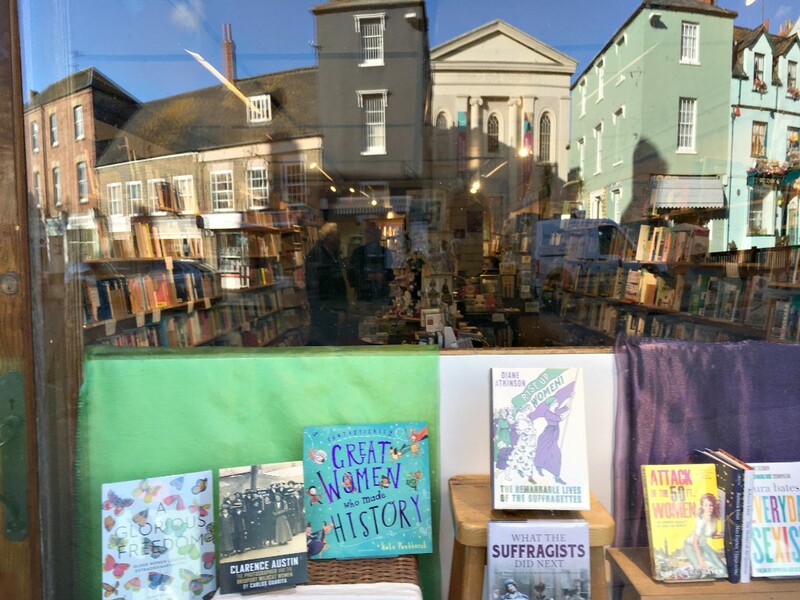 The Book Shop, housed in a building that dates back to the 1830s, is a Bridport institution with an extensive Dorset section. 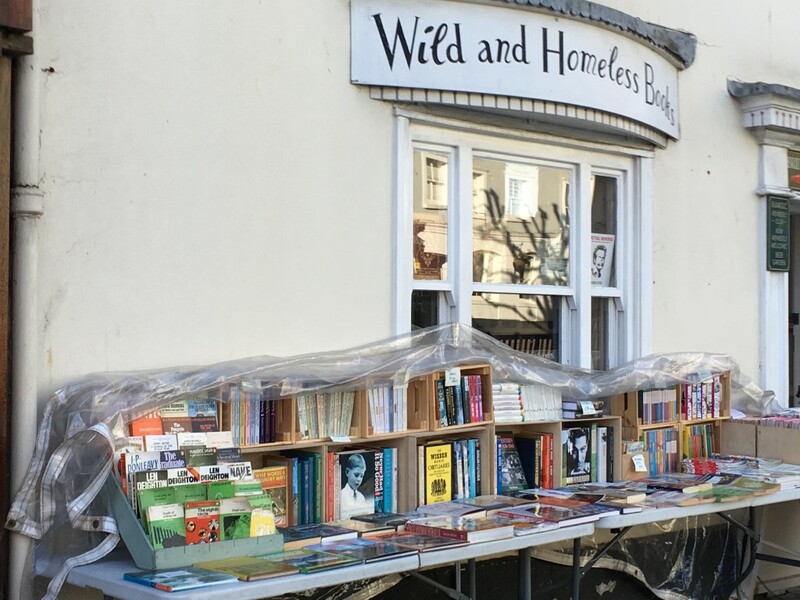 Who could resist a second-hand bookshop called Wild and Homeless Books? For a unique gift Malabar Trading on South Street is a treasure trove of Asian textiles, jewellery and ceramics. 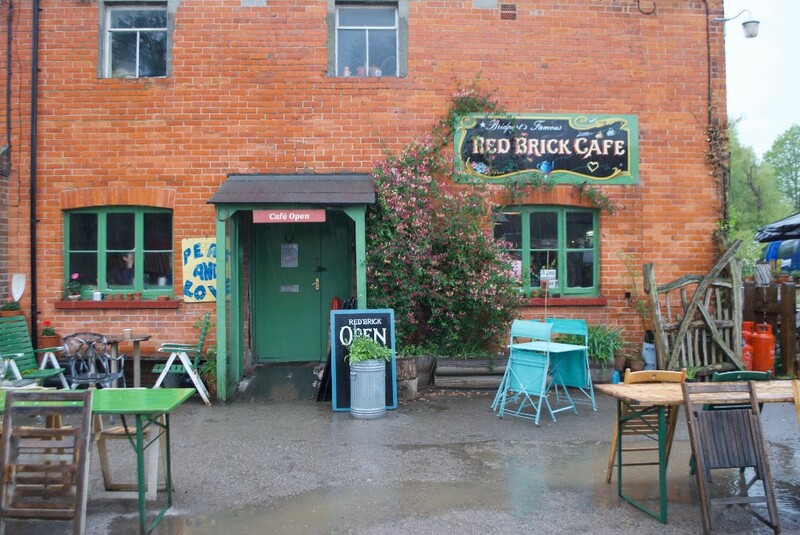 Bridport is recognised as a Beacon Town for the quality and variety of its locally produced food. Alongside several supermarkets there are smaller groceries and independent butchers, bakers and green grocers. One of them, R Balson, is Britain’s oldest family business. 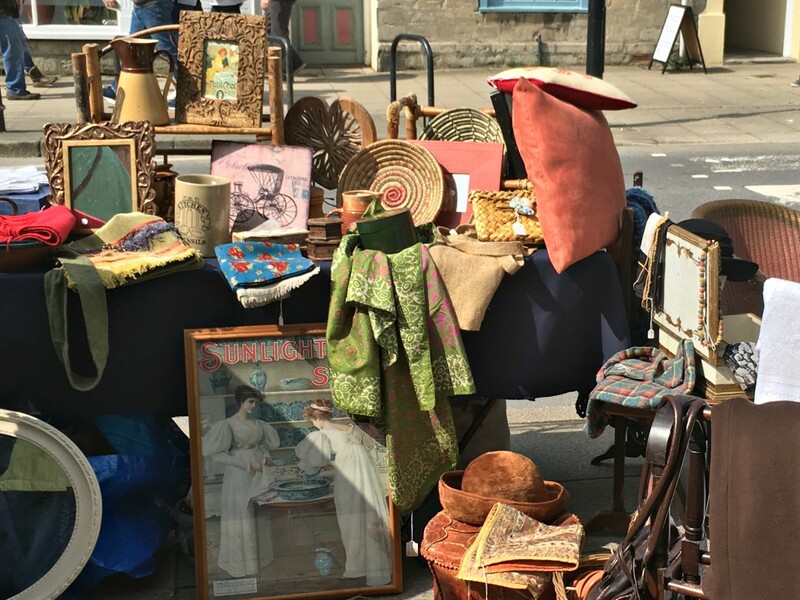 Situated near to the centre of town is the Art & Vintage Quarter where you’ll find The Alleyways with over 50 traders under one roof. 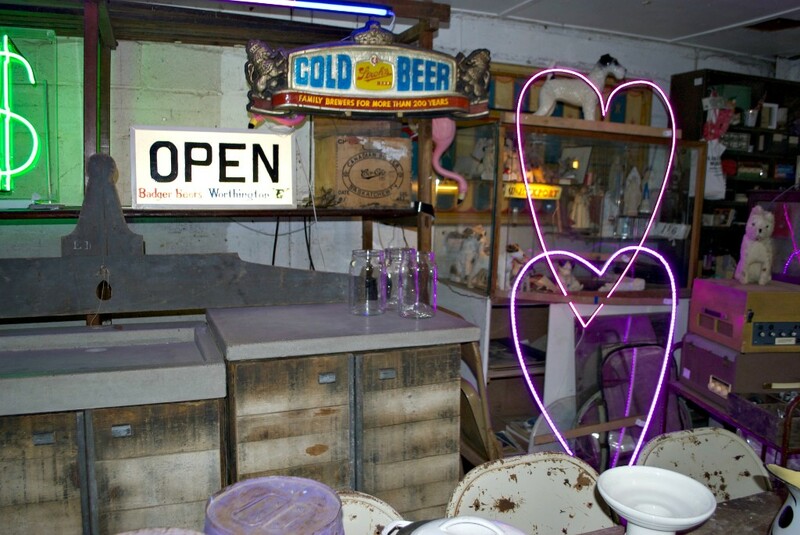 You’ll be surrounded by artists, sign writers and artisans plus a collection of antique, vintage and retro shops. A place you can happily lose yourself and drift back in time. If you are keen on collecting vinyl you’ll wonder where the time has gone after stepping into Clocktower Music. Enjoy it all while you can as there are plans afoot to convert some of the space into housing. When you holiday in our cottage it’s worth making a few trips to Bridport. The downside of the lively, busy market is trying to park on Saturday mornings. It’s best to get there early or walk. There is a choice of ways to walk from West Bay. You can head up the same way as the cars but it’s more interesting to follow the old railway line footpath from the play area. Or you can take the footpath at the back of the local caravan site. This path goes through fields, along the River Brit, and comes out near Palmers Brewery. 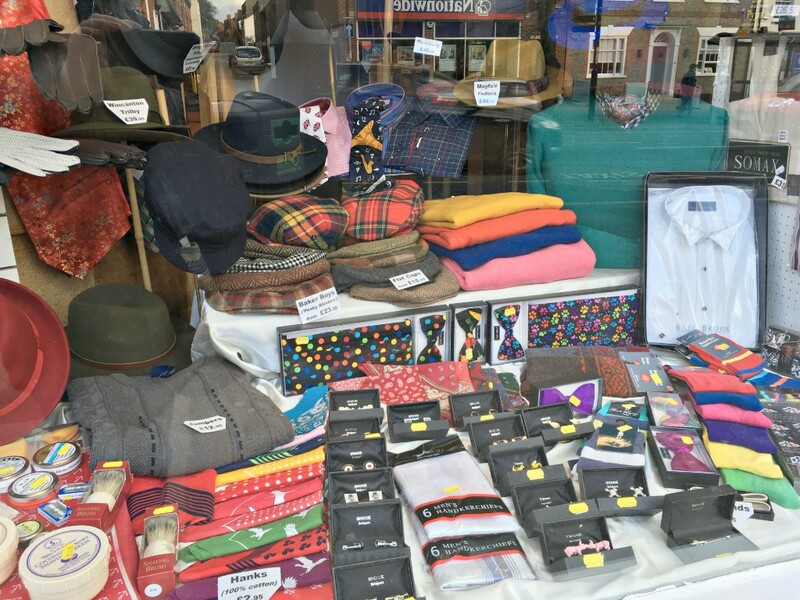 Of course I’ve only mentioned the shopping in Bridport here. There’s also a museum, loads of pubs, great places to eat and three arts venues. Click here for some details and links. Fancy a girls-only weekend away? A chance to get together, to chat, laugh, catch up, relax, reminisce and recharge your batteries. A getaway to our cottage is great for just that. I speak from experience as, at least once a year, I’m lucky enough to spend a weekend there with three of my oldest friends (in every sense of the word oldest, ha ha!). There’s not much actual cooking in the cottage these weekends. Nuh-uh. The fridge is full of bottles and nibbles. With so many places to eat out we are spoilt for choice. Decisions, decisions. We treat ourselves to one blow-out meal each trip. It’s been The Station Kitchen for the last two years. Having sat in the train carriage last year we really had to go back to try the waiting room too. I went very retro with prawn cocktail followed by a great steak. My friends were very happy with their scallops and lamb dishes. Sadly we were too full this time for puddings. One year we made the very short walk to The Riverside for a special treat (we did have “significant” birthdays to celebrate). 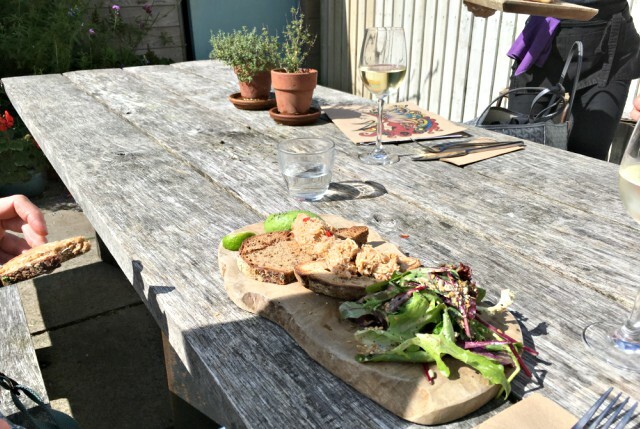 Another time we took a trip to Lyme where we had a lovely lunch at Mark Hix’s place with the views over the bay. We’ve also over the years had great Saturday evening meals and Sunday lunches at The West Bay Hotel. 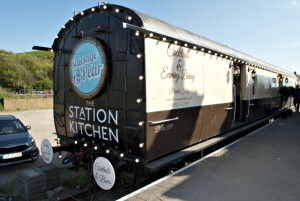 I’ll gloss over the not-so-good Sunday roast we had a few years ago at another local hotel! We need to fit a visit to a cafe or two into the weekend. A few weeks ago we had a yummy lunch (crab sandwich, mussels and two moroccan chicken salads in case you’re wondering) at the Soulshine Café in Bridport. We were lucky enough to stay dry in their little garden out the back. Last year we raved about Rachel’s (one of the wooden huts at The Mound) for Sunday lunch (sadly not possible this year as you do need the weather to behave). We recommend The Seasider too if you fancy fish and chips back at the cottage, Friday evening perhaps. 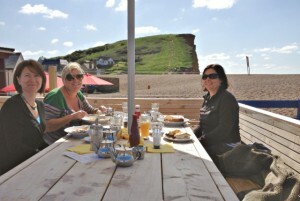 The Watch House Café fits the bill for a nice breakfast, lunch or brunch on the beach. Or indeed a slice of cake in the afternoon, including Dorset apple cake. 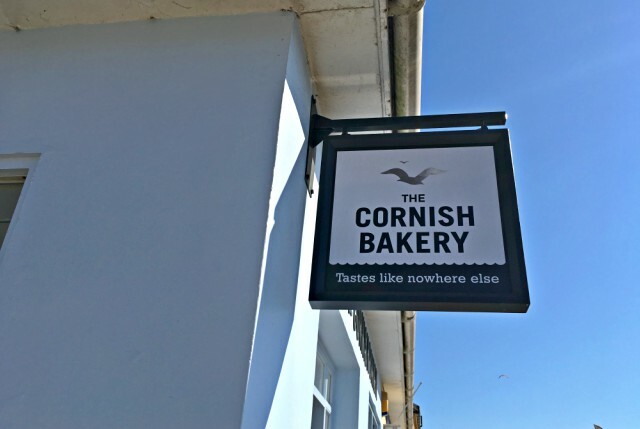 This year we added pasties to our repertoire, with the new kid on the block, The Cornish Bakery, a couple of minutes walk away in the old Harbour Stores building. 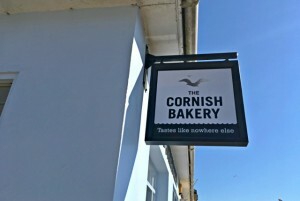 A pasty and a Portuguese tart provided a cheap and tasty lunch eaten back at the cottage. I really did have to go back the next day, home alone now, for another one. Another pull to the area is shopping. A wander around the Customs House one time made Kate’s day when she found a vintage book about Richard Burton (she’s his biggest fan). One Sunday we ambled around the Car Boot Sale (Mel is still using her salt pig bargain!). 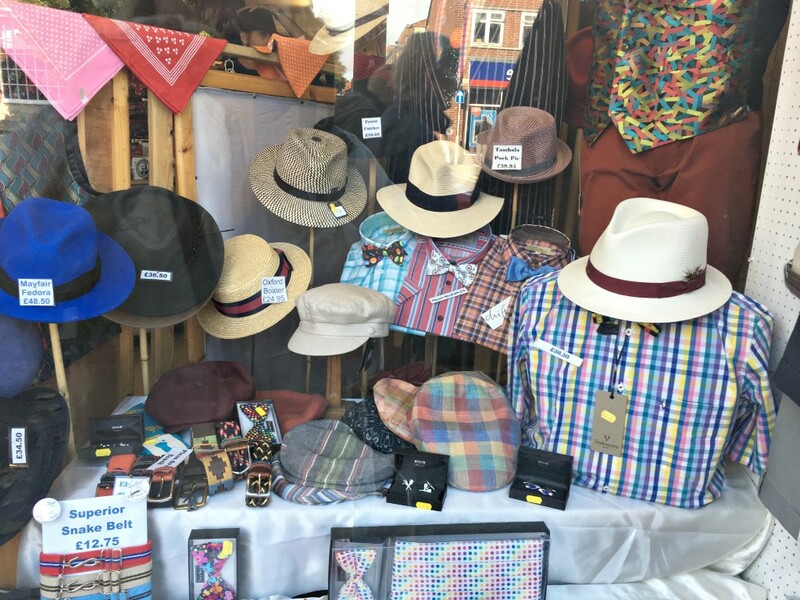 Or Bridport for some proper retail therapy with the Saturday Market and mix of independent galleries, books shops, boutiques and chain stores too. Each year there is something different to visit. 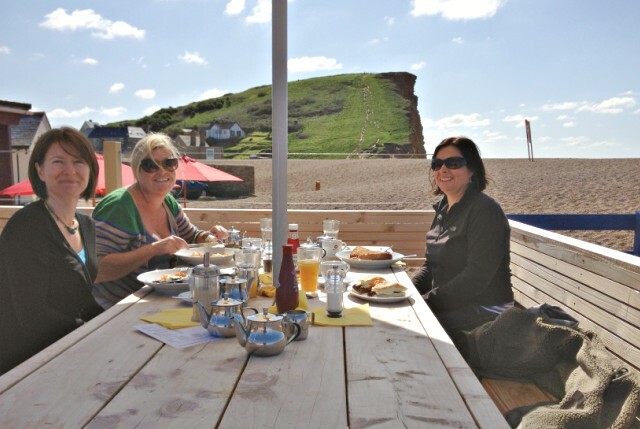 A food festival at Hive Beach one year. This year the Open Studios event was being held so we spent an enjoyable hour or two wandering around several of the St Michael’s studios in Bridport as well as the ones in West Bay. It was a Dorset heritage weekend too. We braved climbing to the top of St Mary’s Church with rather a small opening at the top to clamber though, best for Kim the climbing wall enthusiast! 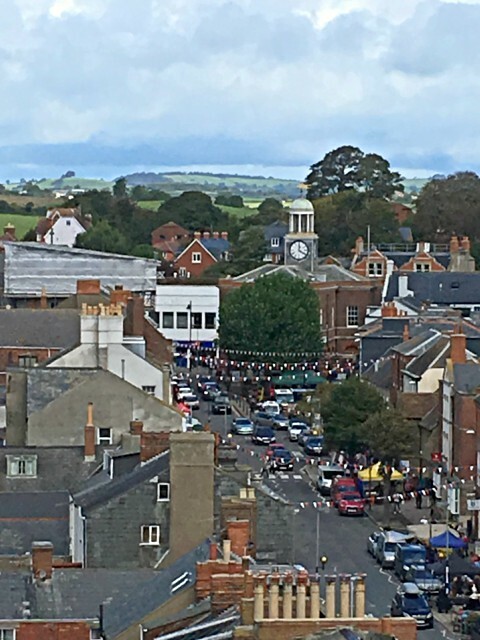 It gave us a 360 degree bird’s eye view of the town, down to West Bay and across to Colmers Hill too. Next year the Hat Festival maybe? It’s not all eating and drinking. We walk, a little anyway. Up to Bridport or around West Bay. The stroll along the pier to breathe in that sea air and get that view of the honeyed cliffs. If we are feeling energetic (or to walk off all the food we’ve been eating) we take a quick hike up East Cliff. We’ve walked the other way too, to Eype with the glorious view of the Golden Cap and Lyme Bay in the distance. With the Electric Palace and Bridport Arts Centre up the road you might think I’d mention the shows we’ve been to, the variety of film, theatre, music and comedy evenings we’ve packed into our weekends. Nope, we like to spend time relaxing in the cottage, time just to chill. Open a bottle, watch some DVDs. We did have an eclectic mix of them this year, the Good (The Birds), the Bad (Sharknado) and the Ugly (Machete). Don’t worry, we didn’t leave the DVDs behind! Sound like your sort of a weekend? Well then, book a short break at the cottage, one for just the girls, and start planning now. Take a look inside the cottage, or head to our Book With Us page for availability, the rates and how to book.